Esteli is a great base from where to start your exploration of Northern Nicaragua. It is close to historical cities, to agricultural activities and to Natural Reserves. Because it is a bustling commercial centre, it offers a wide variety of hotels, restaurants, bars and night life for you to enjoy. Following is a list of the things to do in Esteli that we recommend during you visit to Esteli. 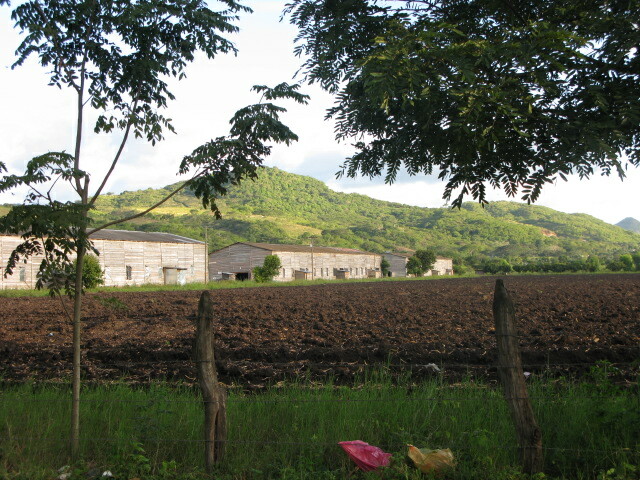 If one thing comes to your mind when you talk about Esteli it is the famous cigars produced here. In Esteli, you can see the whole process of cigar production, from the crops in the ground to the process of drying the leaves, selecting the best tobacco leaves for the cigar to the actual rolling of tobacco. You can also purchase a box of cigars to take home as a gift to that special person that will really appreciate you’re thinking of them! There are many different tobacco factories and plantations in Esteli, and there are at least a couple of local tour operators that offer tours to the plantations and cigar factories. I can wholeheartedly recommend three different ones. 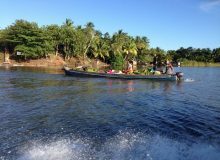 PuroNorte tours is based in Esteli, they know the area, have great contacts with the local producers and will give you an outstanding tour. 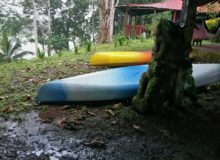 For more information, contact Leopoldo Flores Lovo, his E-mail: puronort[email protected] or visit their website www.puronortetours.com or call within Nicaragua to Tel: (505) 8415- 2428. Take into consideration that the tobacco planting and growing season goes from November through April. 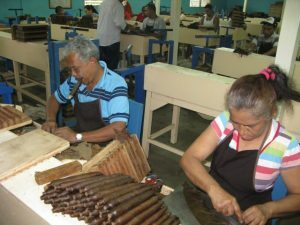 The Cigar Factories are open year round, but only between Monday and Friday, so tours to these must be on a weekday! This activity is truly one of the top things to do in Esteli! A second, excellent option in Sonati Tours. 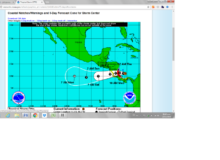 You can contact them at Email: [email protected], Phone: (505) 8563-9521, Web site: www.tours.sonati.org, their address in Esteli is “from north-east corner of the Cathedral 3 blocks eastwards”. Last, but not least, another very good option is to visit a local NGO called “Treehuggers” They have a fine Tourist Information Centre in Downtown Esteli and they also offer tours to the cigar factories. You can contact them at E-mail: [email protected] or by visiting their webpage at www.cafeluzyluna.com. This reserve is the closest of its kind to Esteli, a short 13 kilometers from the city. 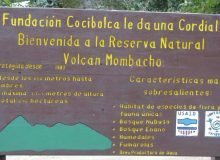 In addition to the natural surroundings, you will find a really interesting set of carvings in a mountain made by local artisan Alberto Gutierrez, whose property is within the reserve. He has created a true and unique masterpiece worth visiting, best of all; he does not charge a fee to access his work of art! 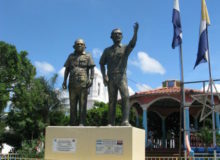 A visit to this magnificent outdoor art gallery is certainly one of the things to do in Esteli that you should not miss! Other interesting spots within the reserve is the community of La Garnacha. There you can see the production of goat and cow cheese produced with Swiss techniques. The result is some of the best cheese in Nicaragua! If you are interested in getting a glimpse at rural life in Nicaragua, this is certainly one of the things to do in Esteli that you should not miss! 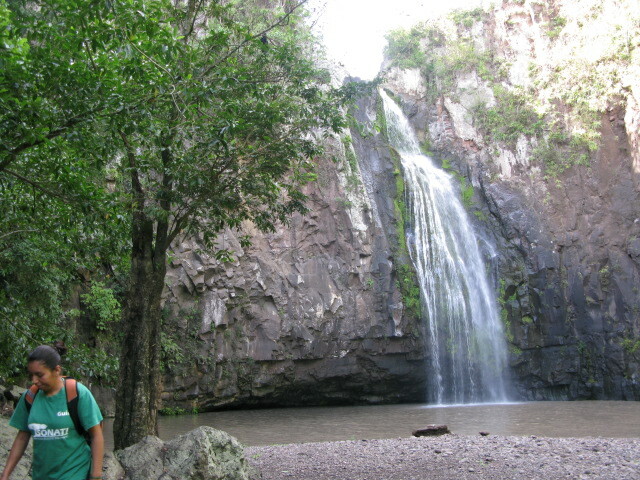 La Estanzuela waterfall, which is 36 meters high (about 120 feet high!) and forms a lovely swimming hole where it falls. It is without doubt one of the highlights in the reserve. Last, but not least, you will find several different artisans that produce rock sculptures that are truly pieces of art. Their value goes from vitually nothing to a total about 100 US and are a true bargain. The downside is that you will have to carry what you bought back with you! 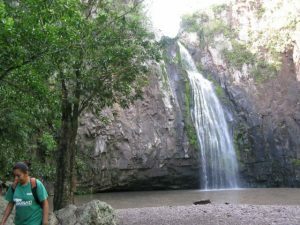 This is one of the great outdoor things to do in Esteli!.If you are into adventure, Sonati tours offers an option that includes rappelling down the Estanzuela Waterfalls! You can contact them at Email: [email protected]. Phone: (505) 8563-9521, Web site: www.tours.sonati.org Local address in Esteli: From north-east corner of the Cathedral 3 blocks eastwards. For tours, contact PuroNorte Tours E-mail: [email protected] Web: www.puronortetours.comTel: (505) 8415- 2428. Miraflor is located about 30 Km. from Esteli. 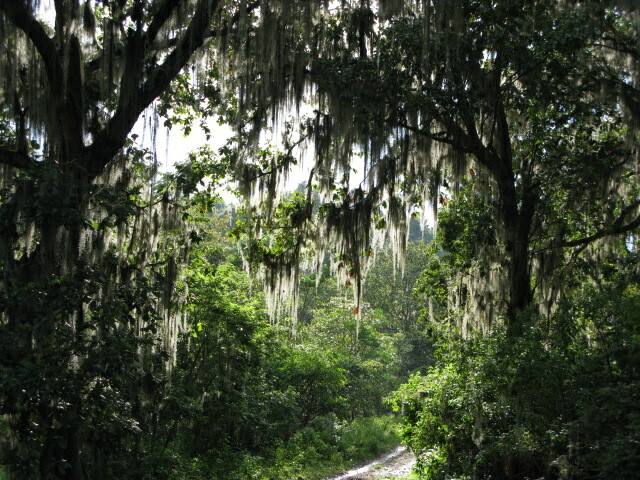 It is on the road between that city and the cities of La Concordia and Jinotega. Its total area is about 254 square kilometres, and because of the change of altitudes there are a variety of different habitats. The most predominant habitat is a cloud forest. Miraflor is a bird watchers paradise, with over 307 species of birds identified within its boundaries. Its tropical rain forest is also home to howler monkeys, which you can hear from far away! There are several different options to spend the night in the reserve. 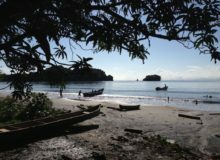 PuroNorte Tours offers tours to the reserve, including overnight options at local community based properties. For more information contact PuroNorte Tours E-mail: [email protected] Web: www.puronortetours.com Tel: (505) 8415- 2428.